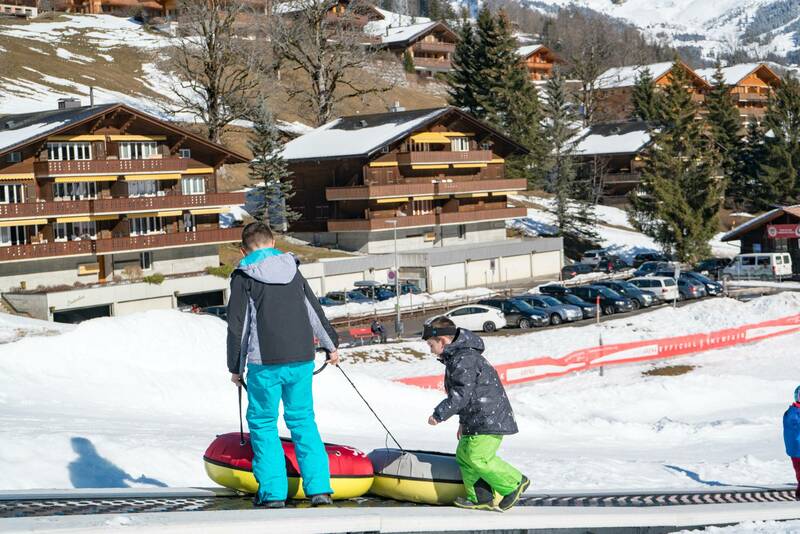 An all day package especially for families or groups of friends. 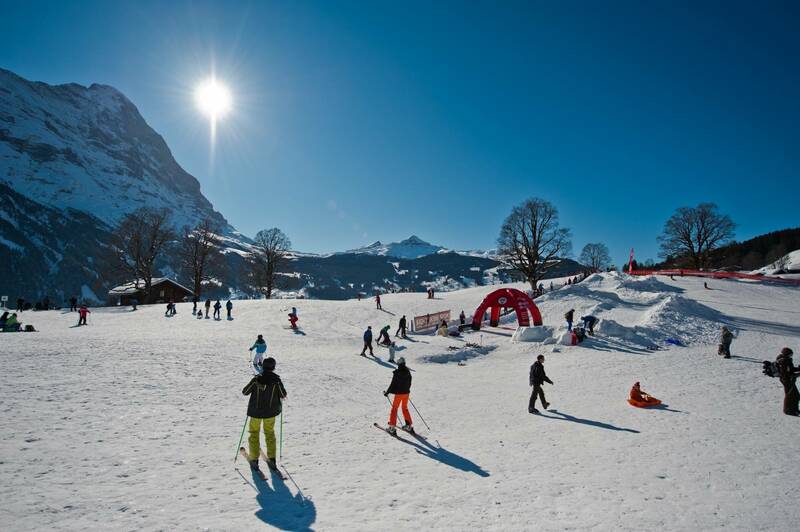 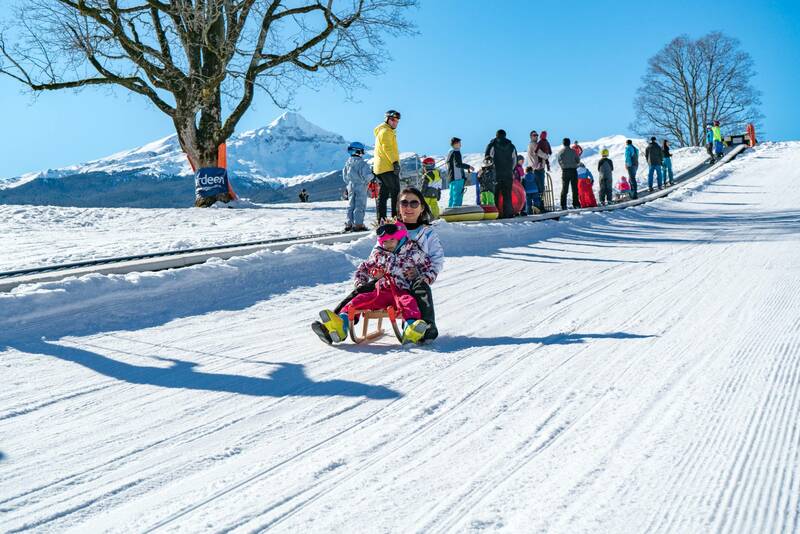 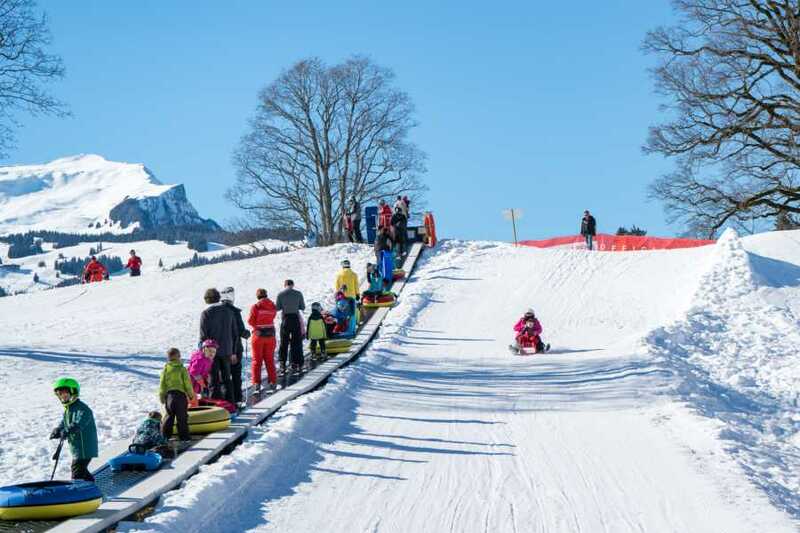 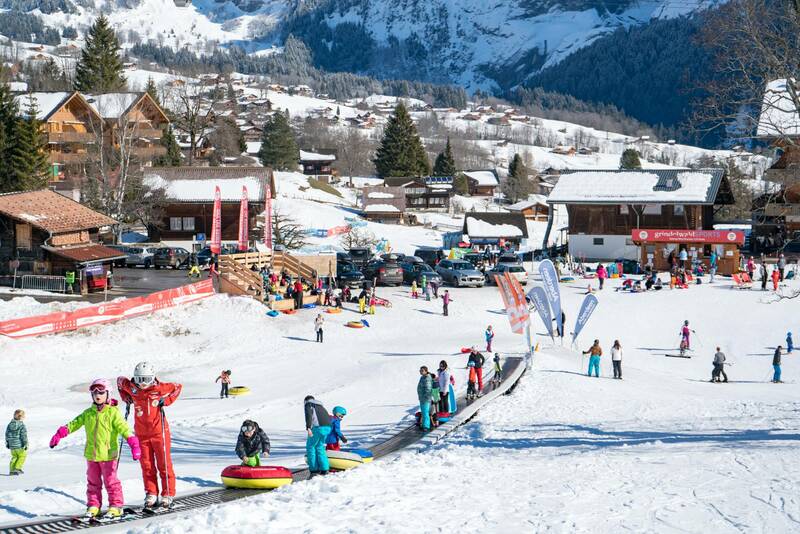 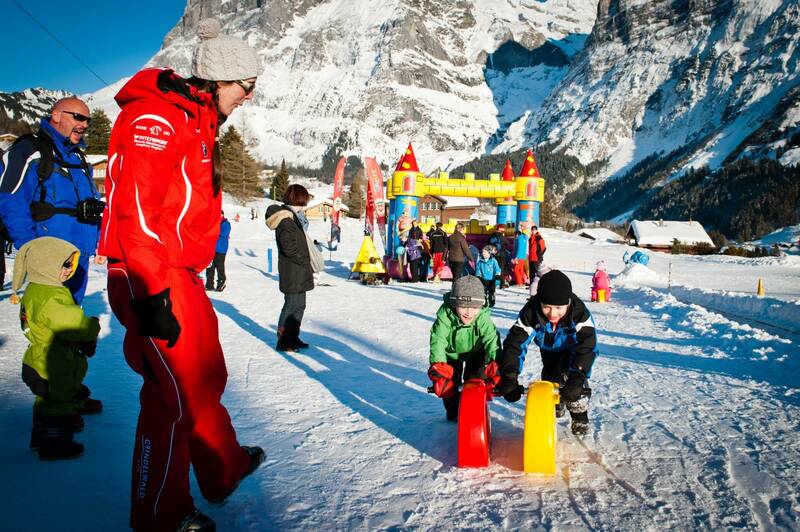 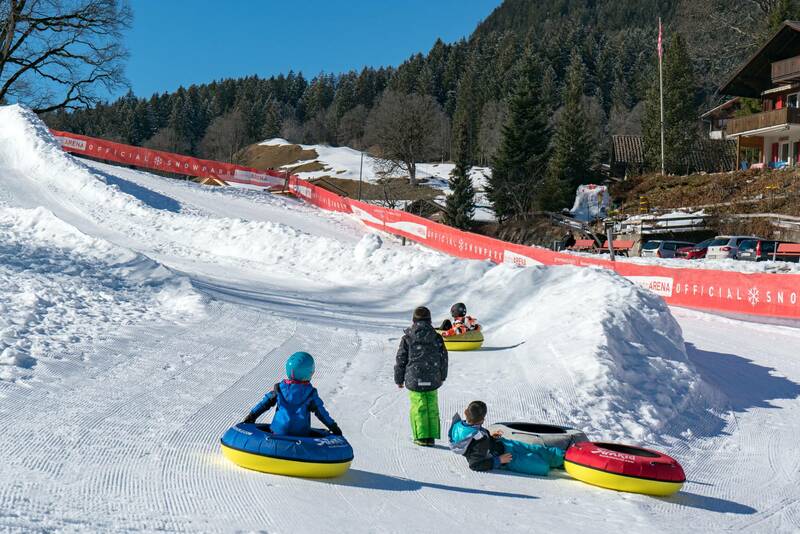 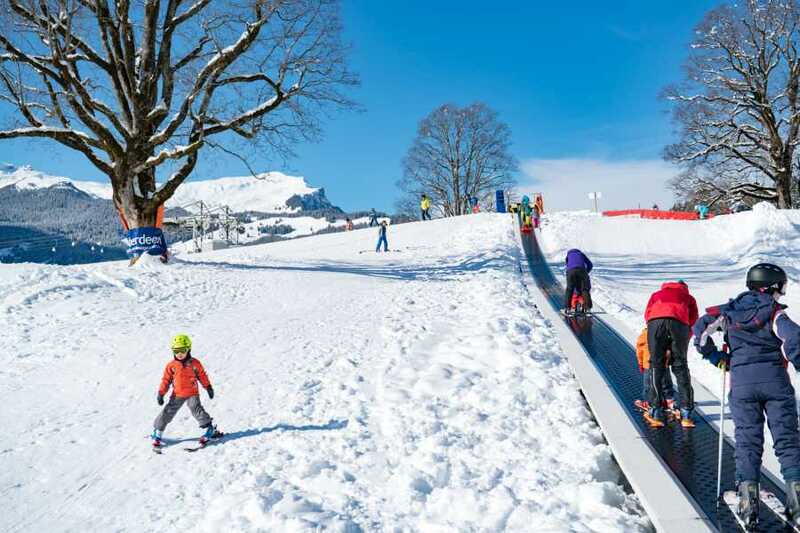 This package allows you to experience a great day of fun on the snow, with a 2.5 hr ski lesson and an afternoon of sledding, tubing, magic carpet rides and playing in the snow on the sunny slopes of the Bodmi Arena in Grindelwald. 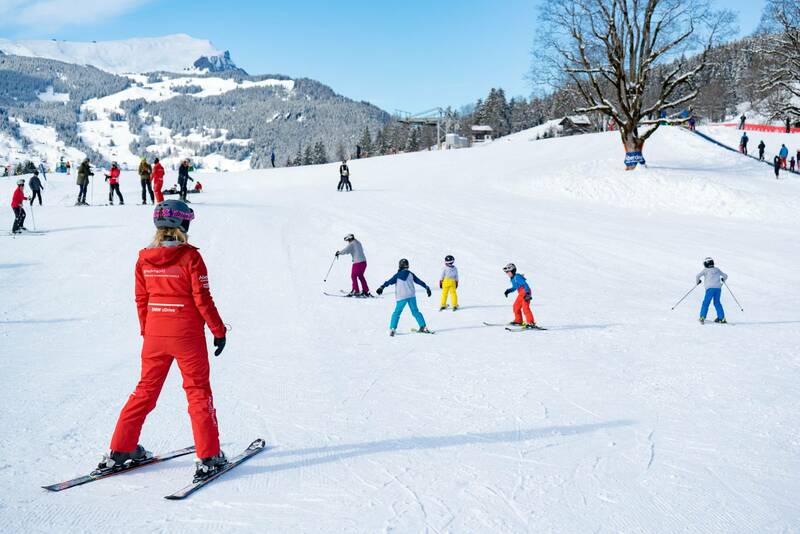 After meeting at your hotel we help you organise all the equipment and transfer to Grindelwald where you begin your morning ski lesson. At midday, head to the restaurant on the slopes for lunch before an afternoon of tube riding, sledding and enjoying the stunning mountain scenery. 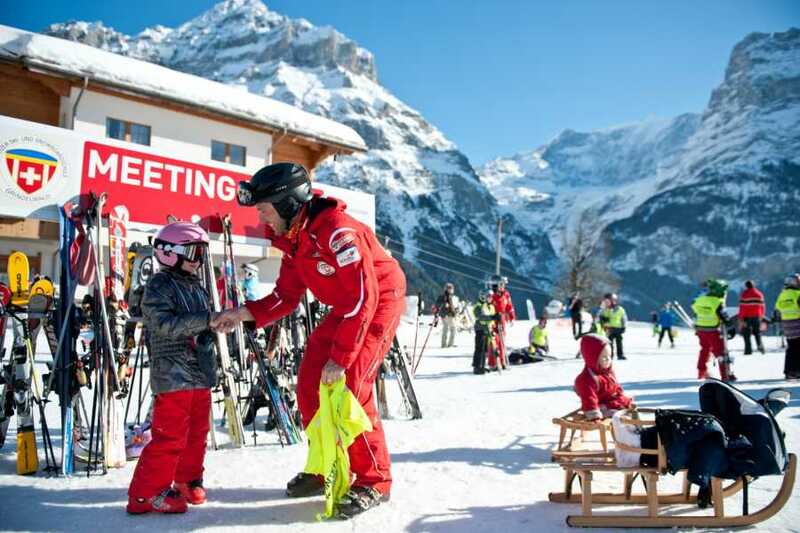 Our friendly staff will be on-hand to assist you every step of the way. This package is the perfect way for the whole family to enjoy snowsports in the Swiss Alps. 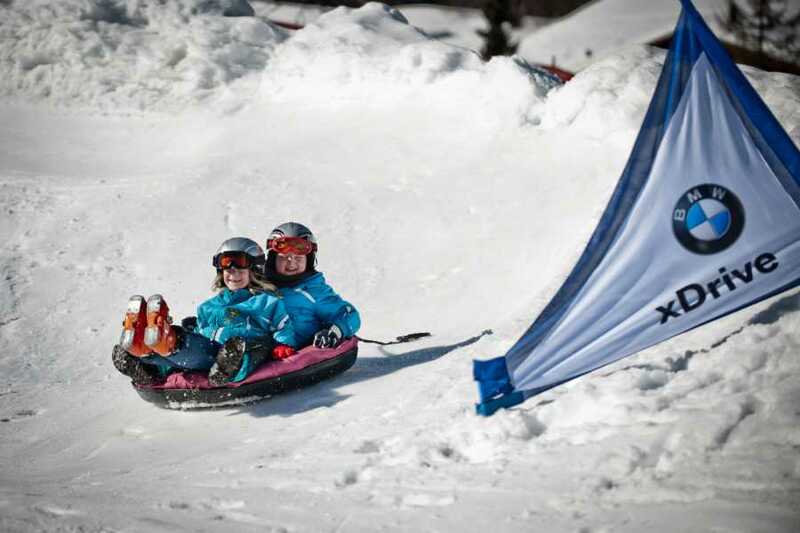 Requirements: Children under 16 must be accompanied by an adult. 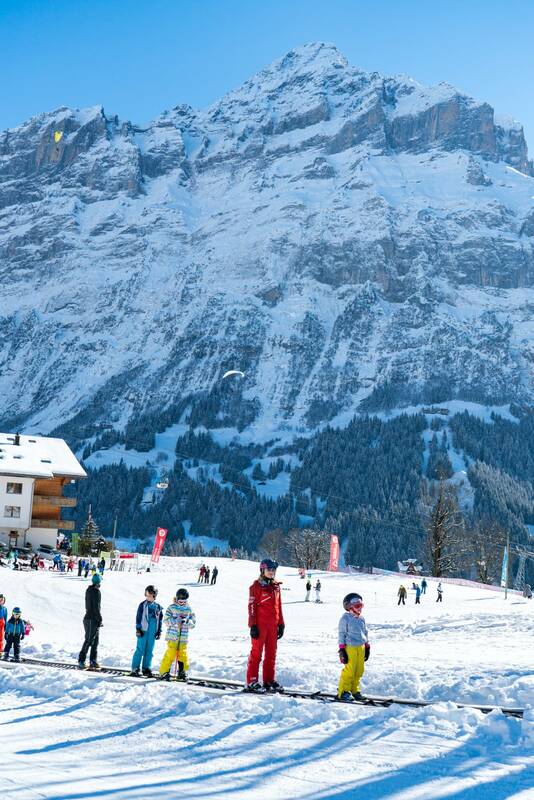 Minimum age 5 years old. 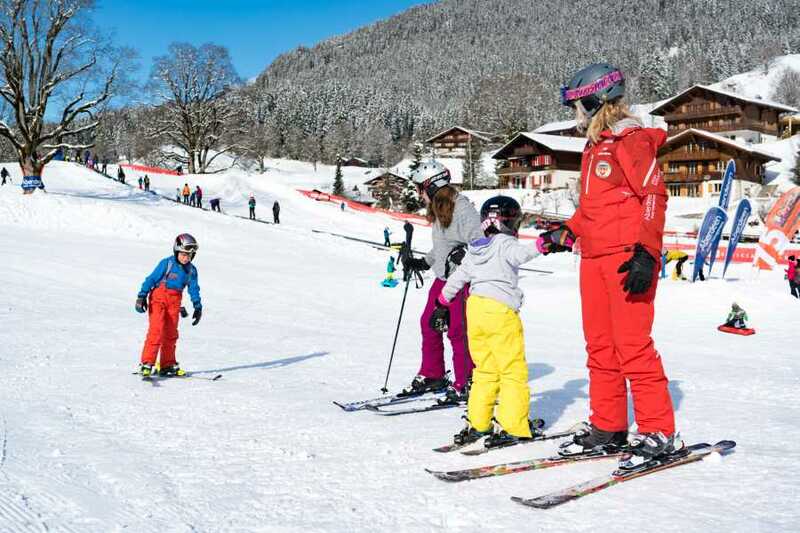 Arrange your ski fitting appointment either the evening before the lesson or at 8:00 on the day of the lesson. 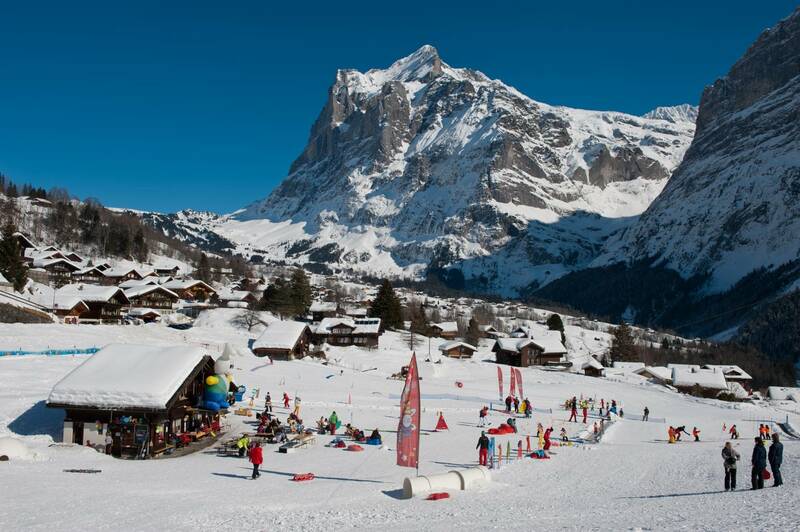 8:45 depart Interlaken to Grindelwald. 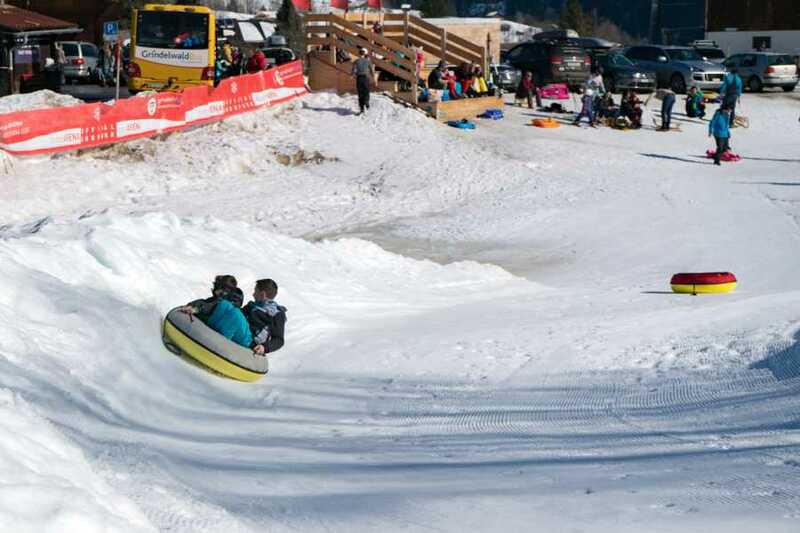 Enjoy lunch and unlimited use of the Bodmi Arena including sledding, tubing, and balancer rental. 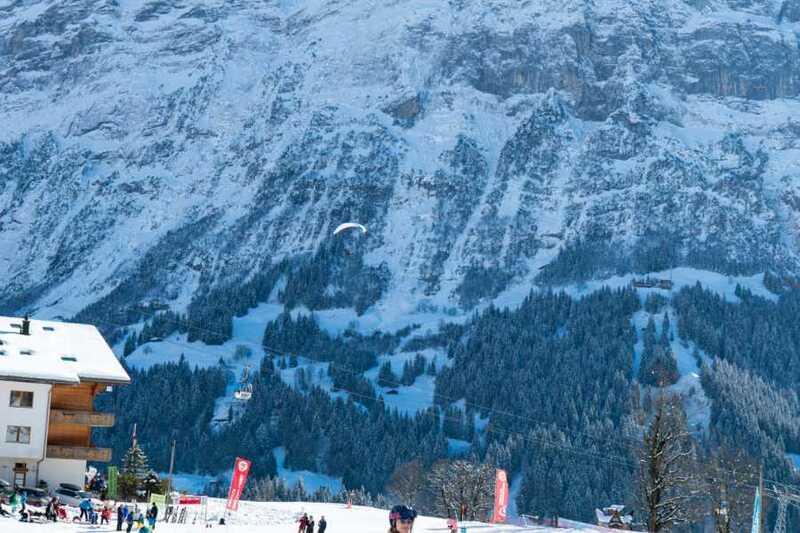 17:00 arrive Interlaken and return equipment before being dropped off back at your hotel.